One of the best books in this realm focusing on daily routines is Miracle Morning by Hal Eldrod. I follow a similar routine and encourage my clients to as well in order to ensure that when your mental energy is fresh (in the morning), you set the tone for the day. The Miracle Morning starts with your power hour. In order to have an hour in the morning, you will have to...collective gasp for most...GET UP EARLIER. Also, it is suggested that you get up at the same time every day no matter if you are working that day or not. The power hour is where you set the tone for the day. It must be distraction free. The three tasks during this power hour are: move your body, meditate or affirmation and task plan. Notice, scrolling through emails, social media or spending an hour watching the news is not included in this power hour. #1: Move your body: Take your dog for a walk, do yoga, workout. Just get up and moving. Sitting hunched over a phone or computer first thing in the morning will not stimulate your energy. We of course recommend the Fire Team Whiskey fitness protocols. 30 minutes, no equipment or commute to a gym required. You can do your workout at home in your underwear if you want (no judgement!). 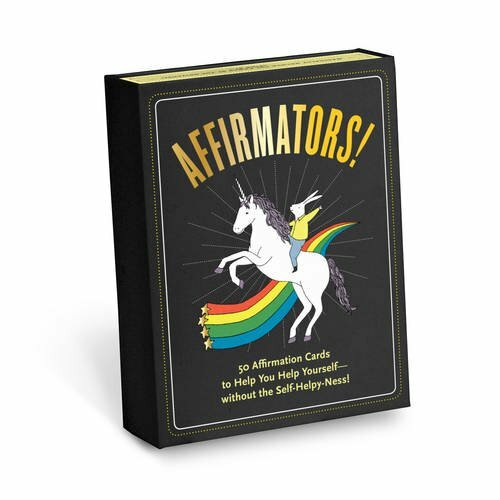 #2: Meditate/affirmation: Whatever you want to call it, prayer, meditation, affirmations or just positive thinking. Do that. Even if it's just for 5 minutes. This helps you "clear out" maybe some lingering negativity left over from yesterday or start processing and releasing any anxiety and stress you have about tasks that day. We recommend the app Headspace if you need guidance on how to meditate. #3: Plan your day: Write down the 5 essential tasks you must accomplish. Be specific. Don't just "check emails". Write down, check 20 emails in 30 minutes from x to x time. We all have hundreds of items on our to-do lists, this helps us prioritize just 5 essentials for that day and not feel so overwhelmed by a super long list of to-dos. It also allows us to end the day with many of those items "checked" off as accomplished and you don't have a list of 150 other things you couldn't get to staring you in the face, completely obliterating your sense of accomplishment that day. Make sure your essential tasks are focused on your current priorities. We all suffer from shiny object syndrome. The thing that is the loudest and most flashy is the thing we will focus our attention on, but step back and ask yourself, "Is this really a priority, or is it just the most appealing one I want to work on because its shiny?". Tim Ferris says to identify the one task you are dreading the most and make that #1 on your list. Get that done first because most likely, the most dreaded task is usually the most important one. 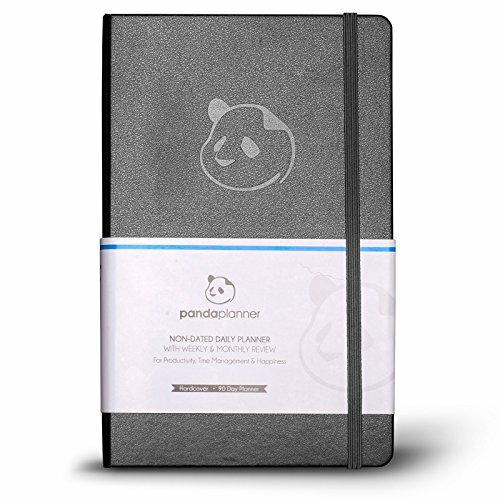 We suggest the Panda Planner for this task. It forces you to focus on 5 priorities for the day so it breaks it down into bite sized, not overwhelming pieces. One more thing about planning your day. Your time reflects your priorities. If you say working out each day is a priority, but you don't schedule and plan for it, then it's not really a priority. It's easy to "say" things are a priority, but never actually prioritizing time in our day to do those things is a reflection of how we really feel about them. The last tip is to set a hard work cut off and bedtime. Set an alarm to remind you to shut down your phone and do something to start relaxing you into your evening routine. People pushing their bedtimes back because it's "extra time" in their day is the worst thing someone could do. You need sleep. Sleep deprivation is directly correlated with very significant medical, mental health issues and even weight gain. Make your bedtime a non-negotiable. Use a blue light filter that is timed with the sunset. This will help your circadian rhythm naturally encourage you to get to bed. 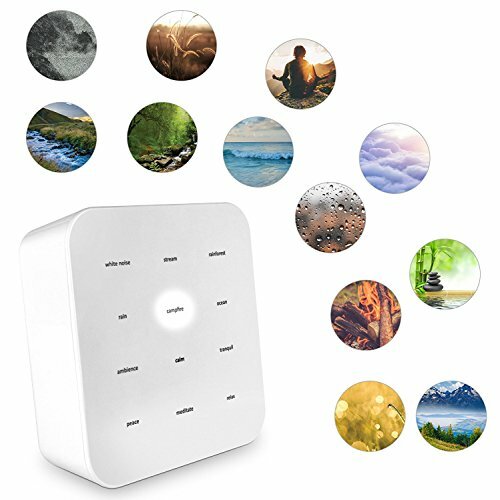 Better yet, use a meditation to help you drift off to sleep or a white noise maker that will help lull you to la la land. Better sleep equals a better tomorrow! Copyright 2018. Fire Team Whiskey®. All Rights Reserved.